We are very pleased to invite you and your son/daughter to our P7 Open Afternoon at Boroughmuir High School on Friday 26th October from 1.30pm – 3.30pm. This is an opportunity for you to meet the Senior Leadership Team, to visit a selection of departments and to ask any questions you may have about transition into S1. The afternoon will start at 1.30pm with a short presentation to all parents and pupils in the Assembly Hall followed by an organised tour led by Senior Pupils of several departments. After your tour, at 3.00pm, you are free to leave or you can return to the Assembly Hall to discuss any matters with members of the Senior Leadership Team or Support for Pupils Team. You may also wish to visit or revisit departments to meet members of staff and ask questions there. Please note there is no parking at Boroughmuir High School. 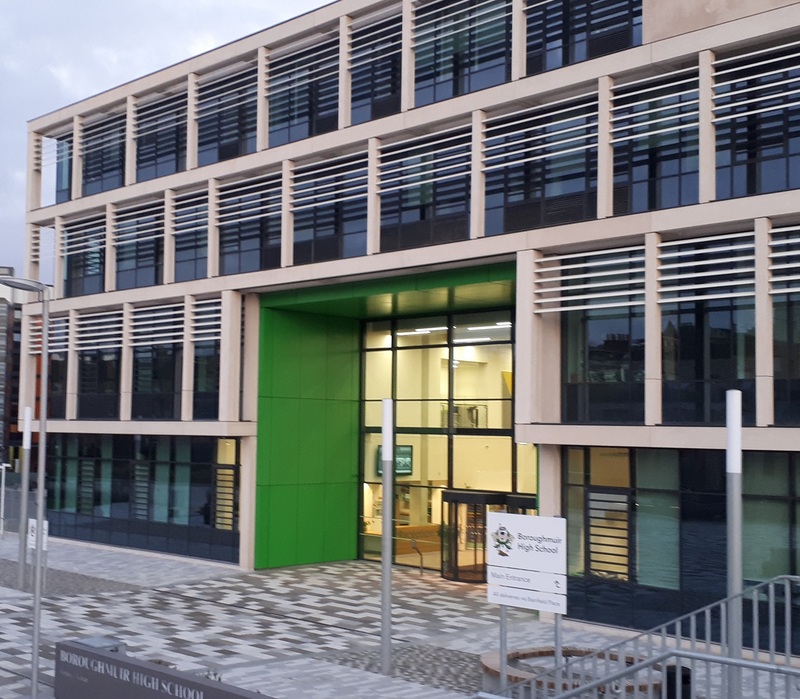 We hope you find the afternoon informative and enjoyable and we look forward to welcoming you to Boroughmuir High School.